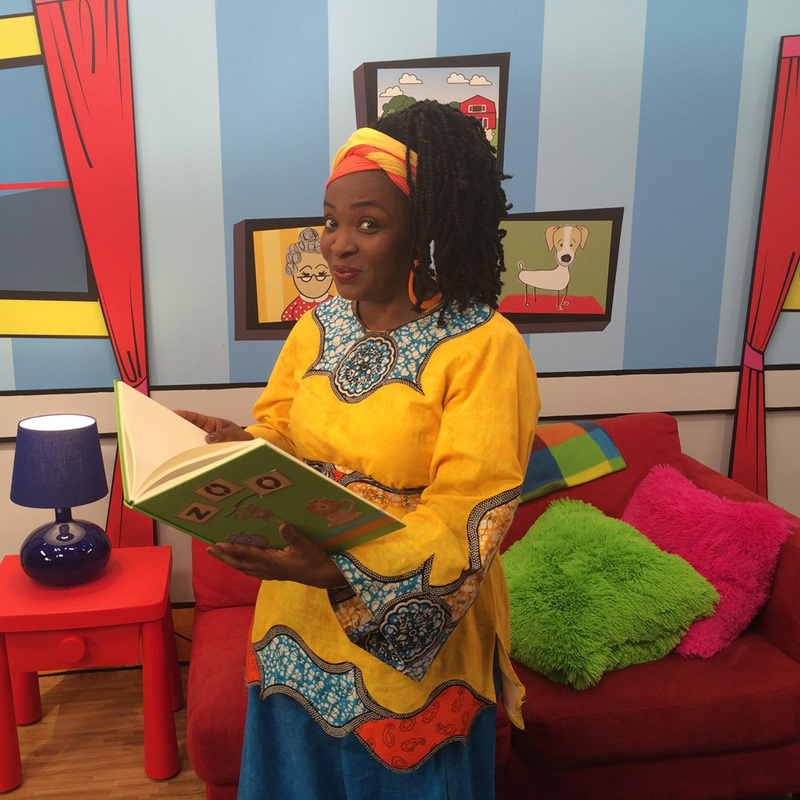 The Charming Djennie Laguerre, better known as Madame Bonheur (MiniTFO/TVOKIDS) is a fantastic storyteller. Her show is ideal for your school, community events, and birthday parties. Devoted to the ancient oral tradition, this actor, dancer, and writer transports her audience into the magical and wonderful world of storytelling. While honoring her African and Caribbean (Haitian) roots. She engages her audience to participate in the story, by singing and dancing with her. It is a pure pleasure to see the youth using their imagination and energies in such a creative and dynamic way. Away from their cell phones and iPads. Go ahead! Invite her to your next event and you will be thrilled to see your audience clapping their hands to the beat, roar to imitate a lion and laugh out loud to her funny characters’ misadventures. A 45-minute show is $350 + taxes for schools and $450–$500 +taxes for festivals and theatres. Suitable for a maximum of 100 spectators in schools. Enjoyable for children of all ages and groups of 100 participants and more in theatres and festivals.